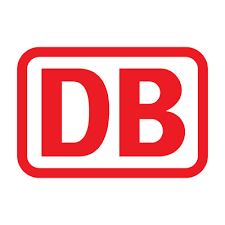 Deutsche Bahn is an international provider of mobility and logistics services and active in over 130 countries. We design and operate the transport networks of the future. With the integrated operation of transport and infrastructure and the intelligent linking of all modes of transport, we move people and goods – on the rails and roads, by sea and by air. With some 300,000 employees, of which roughly 200,000 are based in Germany, we are one of Germany’s largest and most diverse employers. Each year we seek to fill jobs in more than 500 different occupations with up to 8,000 enthusiastic new employees, who help us to connect people and markets. Together we want to change mobility. Do you want to be on board? Welcome!